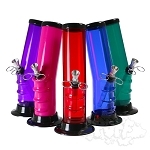 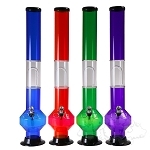 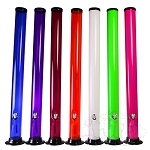 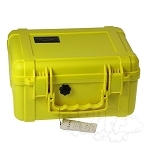 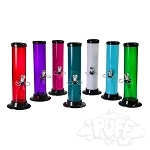 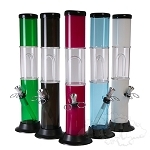 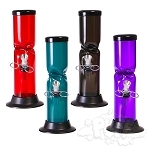 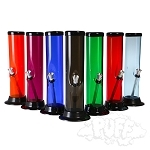 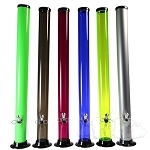 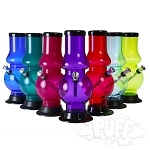 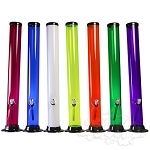 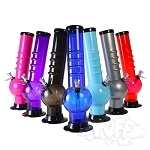 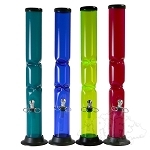 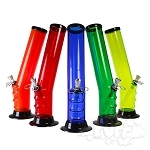 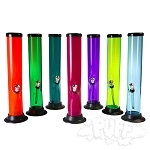 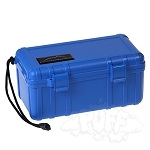 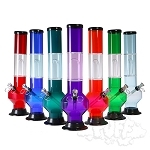 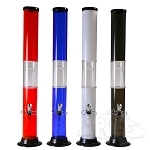 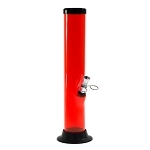 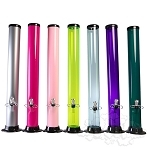 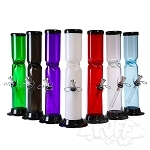 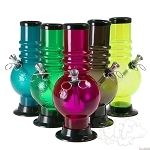 Straight Acrylic W/Thumb Carb 9"
2" Acrylic Straight Regular 24"
Straight Acrylic With Perc. 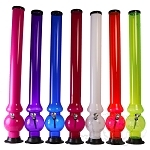 & Pull Stem 12"
UFO Acrylic With Perc. 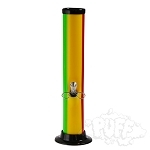 & Pull Stem 12"